What Do Milkfat Percentages Mean? 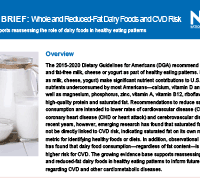 The dairy case has something for everyone — including lowfat and fat-free varieties, as well as lactose-free products. Families can choose from a variety of milk, cheese and yogurt products to meet their taste and nutritional goals. The percentage on your milk container is the amount of fat in the milk by weight. 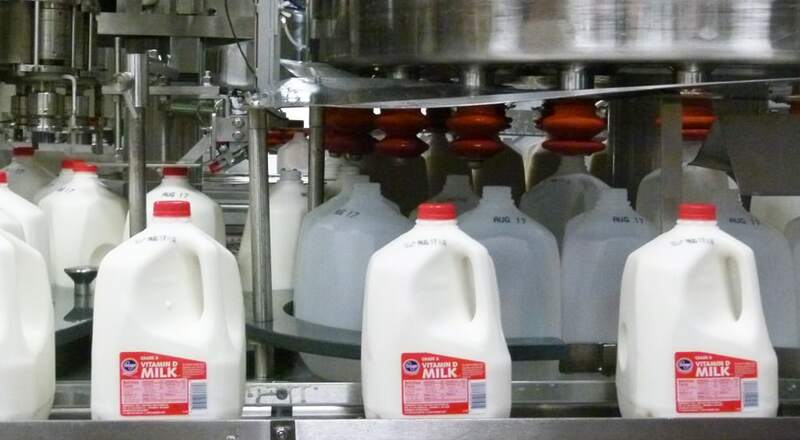 Whole milk contains 3.25% fat by weight — the closest to the way it comes out of the cow. There are also other options for those who have different taste preferences or health needs, including reduced fat (2%), lowfat (1%) and fat-free milk. 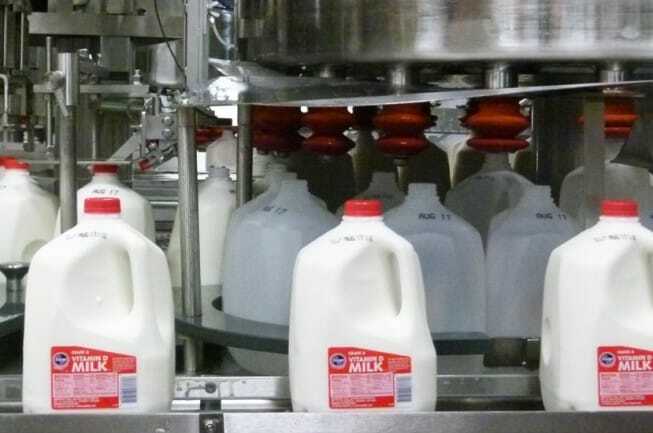 Regardless of the fat content, all types of milk are equally wholesome and safe to drink. Which milk is right for me? While the amount of fat in your milk may vary, you can feel good knowing that all cow’s milk — from whole to fat-free, organic or lactose-free — contains the same nine essential nutrients. What’s the Difference Between Whole & Fat-Free Milk?